This is where the fantasy side of events happens. 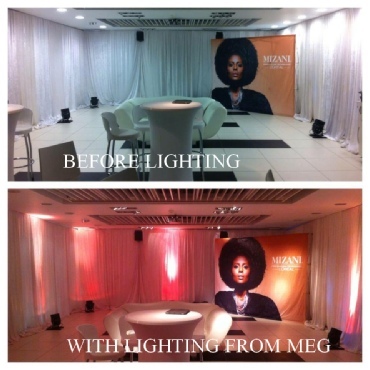 Although basic lighting is required to make sure people can see what is going on, it is when the imagination of a creative lighting designer comes into play that venues are transformed into the fantasy worlds for the events. 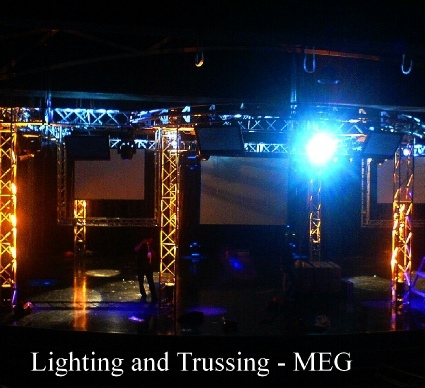 Our lighting ranges from fixtures for basic events, through to fantasy gala diners or weddings to outdoor concerts.